A few years back before I had embraced motherhood, I was working, financially independent, excelling in my work areas. After becoming a mother for the second time, I had no choice but to give up my career. The career where I had achieved remarkable success and I was at the peak of it. Though I was enjoying motherhood but there was something deep down in my heart which used to hurt me. My unfulfilled dreams, my broken wings, my glorious past and victories used to break my heart and bring tears in my eyes. There were plenty of reasons which barred me to work again. Reasons beyond my control. I felt helpless, shattered to the core. 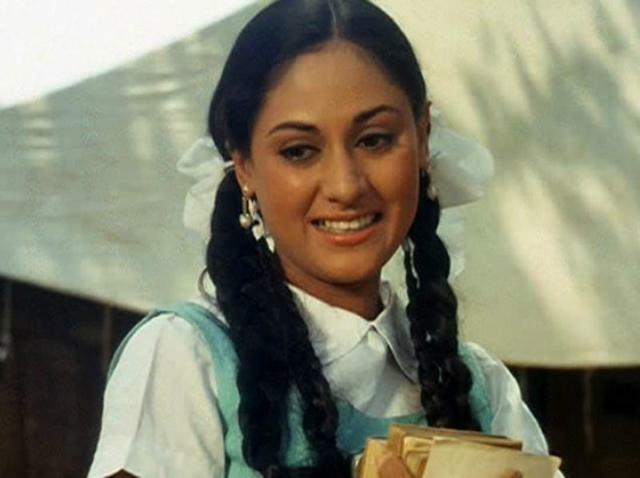 Then I came across the life story of Mrs Jaya Bachchan. 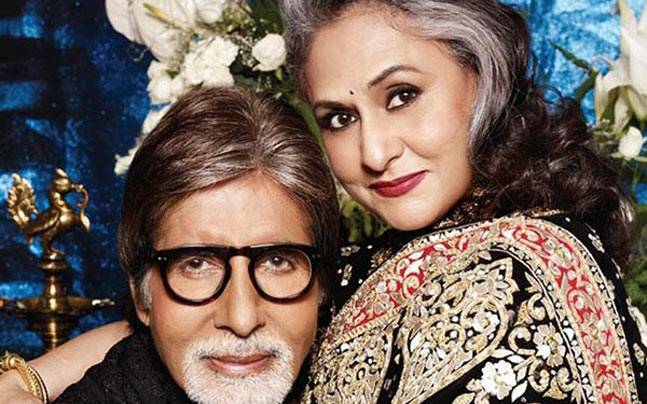 I always loved watching Mr Amitabh Bachchan and Mrs Jaya Bachchan’s films during my growing up years. I never recognised Mrs Bachchan as a Mother, for I had always known her as a star. When I came across and read a few articles about her, I was completely awestruck. I couldn’t help myself from admiring her not only for her roles in films now but for the roles she has performed in her real life. Let’s take a closer look at all the various roles she has performed so far and I am sure you will all agree. When the rumours were spreading against Mr Bachchan, she stood by his side like a rock. Despite all the controversies the Bachchans have never believed in washing their dirty linen in public. They have always kept their poise in public. She has always trusted her husband completely and never questioned him. In every public family appearances, I have always noticed the love and affection that she has for her children. The way she stands by them, the way she admires them and takes pride in their achievements conveys everything. Her love and affection for her family and children never goes unnoticed. When her children became grownups, she did a few roles in films where again she left a mark. It gives me encouragement in a way that getting married and having kids is not a dead end of one’s carrier. We can always go back to our careers once our kids are a little older. Not only in films and in her personal life, she has proved her mettle in politics. The way she stood and spoke for Nirbhaya and stirred the house for taking an action against the interview of one of the convicts in the Nirbhaya documentary is remarkable. There were tears in her eyes like those of a mother. I cannot refrain myself from taking an inspiration from each role that she has performed so far. She motivates me and inspires me that this is just a passing phase which I am going through. To all the moms like me, let’s take an inspiration from her. Let’s believe in ourselves. To give up a career is not the be all and end all of life. Every mother and every woman has so many beautiful colours in their personality and with time every colour will shine and prove its worth. 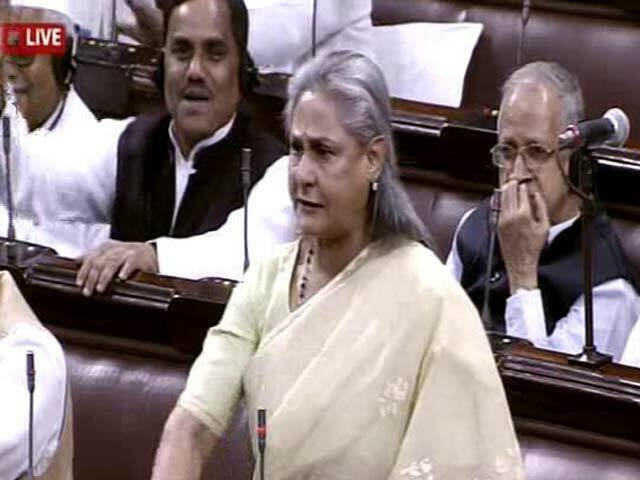 So, in this phase of my life my #Momspiration is Mrs Jaya Bachchan, an epitome of grace, poise and elegance.